Everyone wants to have their website appear on the top of Google searches, but how difficult is it really? There are many ways to advertise online. 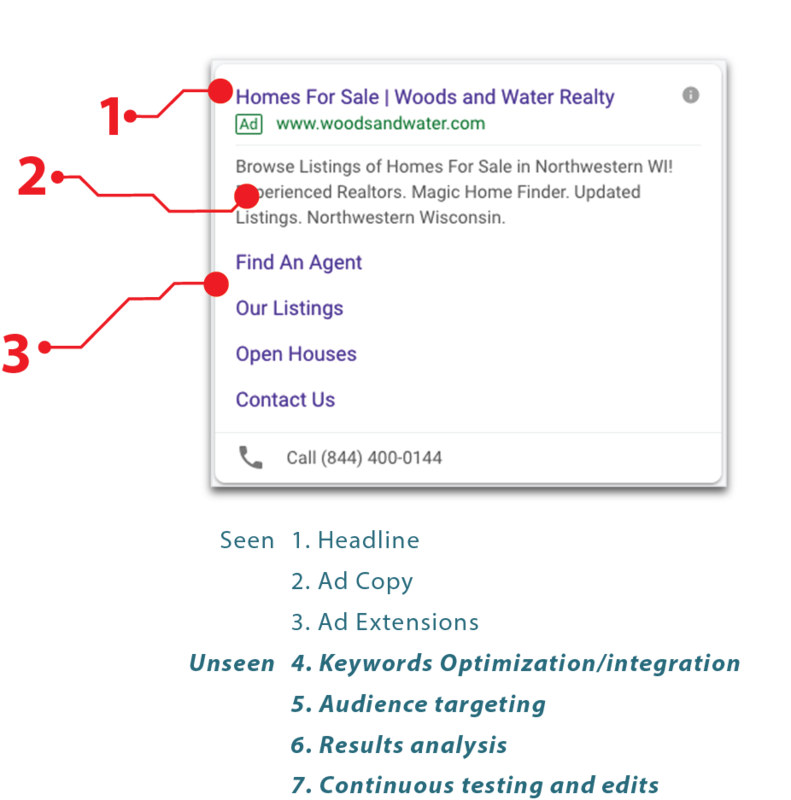 Here we try to breakdown the components of a Search Ad, as well as the targeting strategies behind them. SEARCH CAMPAIGNS REACH YOUR CUSTOMER RIGHT AS THEY LOOK FOR YOU! This is an ad that you probably see all the time–maybe without even knowing it! 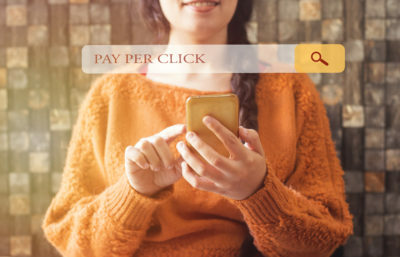 After doing an online search on Google, the top and bottom search results on each page will show a few sponsored results. WHAT INFORMATION CAN I PUT IN MY AD? At face value, it may not seem like much–but it’s the strategy behind the ads that makes them the most effective. 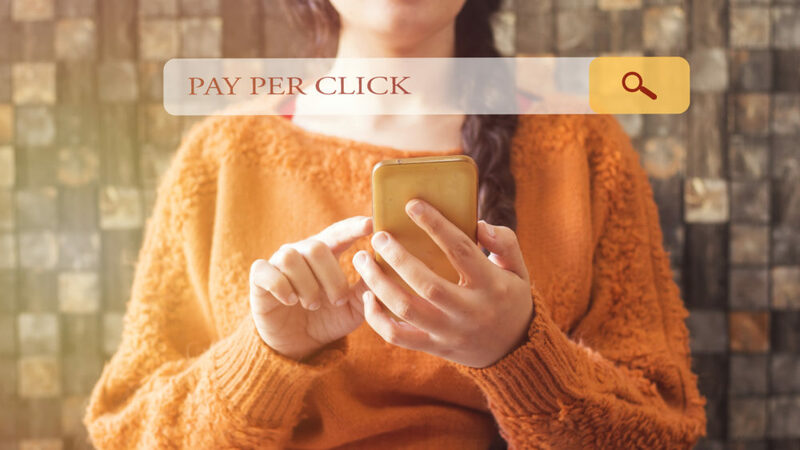 These ads are great at reaching your customers at the perfect time–when they are actively looking for what it is your business has to offer. Wondering how this strategy can assist your business? We can help answer any questions you may have about the digital world!